The last few days have been marked by an unprecedented wave of demonstrations that have swept through Europe’s capitals in support of Russia and its actions in Syria. Protests against the regime of Turkish President Recep Tayyip Erdoğan and the anti-Russian stance of EU leaders took place in Bulgaria, Spain, Italy, Montenegro and a number of other countries. The EU’s leaders are not in a hurry to listen to people’s demands, however. In fact, it seems that even the terrorist attacks in Paris and the rapid deterioration of the situation in the Middle East are not able to force the European Commission to give up its anti-Russian scenarios and phobias, which are looking more and more like blatant geopolitical insanity. It is telling that the European Commission is openly interfering in the activities of national authorities in order to ruin any significant projects involving Russia, even if they are designed to bring undeniable benefits to both the countries themselves and the European economy as a whole. A good example of this in the last few days has been the intention stated by the executive body of the European Union to prevent the Russian company Rosatom from expanding a nuclear power plant in Hungary. 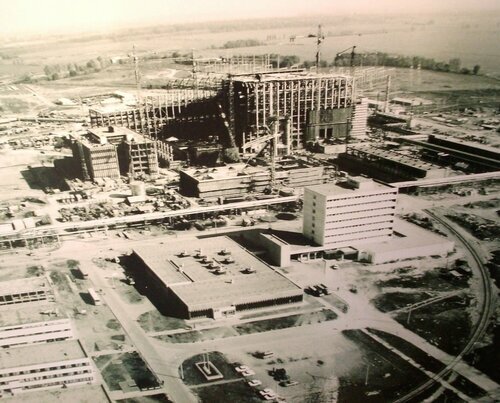 The European Commission announced the launch of a large-scale investigation into Hungary’s state aid plan to provide funding for the construction of two new nuclear reactors at the Paks II nuclear power plant project, which Rosatom is ready to construct. According to European Commission spokesperson Lucia Caudet, «the Commission raised concerns about the compatibility with the EU public procurement rules». And even though, in Caudet’s words, there have been «exchanges of information with the Hungarian authorities and a thorough assessment of the terms of the award [of the contract], the Commission still has concerns». The main issue, however, is that the European Commission has suddenly become concerned that the Hungarian government may be providing excessive financial aid to develop its own nuclear power to the detriment of other players and companies. Tellingly, none of these companies have so far shown any desire to actually finance the construction of the new nuclear reactors at the Paks II nuclear power plant with the exception of Rosatom. After the Hungarian parliament approved the state project to construct two new units at the Paks nuclear power plant in 2009, the French company Areva and the Japanese-US company Westinghouse indicated their willingness to take part in the tender alongside Rosatom. Neither company has taken any real steps in this direction, however. According to the information available, this is because they have realised the inadequacy of their own funding proposals compared with those offered by the Russian side. This is in no way discouraging the European Commission, however. The logic of Brussels suggests that the Hungarian cabinet should bury the project rather than provide funding for a joint venture with Rosatom. 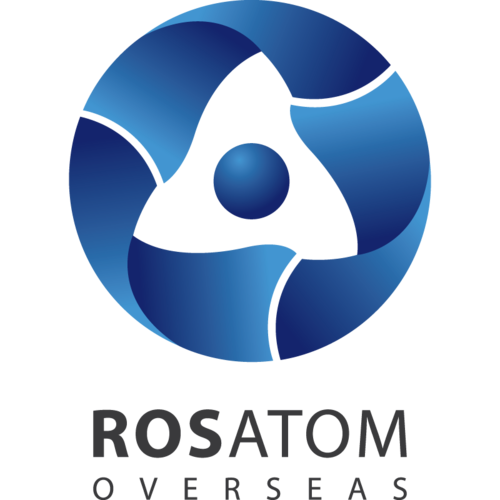 As is known, Rosatom signed contracts for the expansion of the Paks nuclear power plant (Soviet-designed) back in 2014. The total investment is estimated at €12.5 billion. It is worth mentioning that we are talking about Hungary’s only nuclear power station with four reactors. Its first unit was put into operation in 1982. Today, the amount of energy produced at the nuclear power plant accounts for over 40 per cent of Hungary’s energy mix. So far, the Russian and Hungarian governments have signed an agreement stating that Moscow will provide Budapest a loan of up to €10 billion to expand the nuclear power plant. The Hungarian Minister of Foreign Affairs Péter Szijjártó called the agreement «the business transaction of the century». The European Commission is willing to rob Hungary of this money, however, just to force Russia out of Central and Eastern Europe. The intention of the European Commission to destroy any cooperation between Russia and Hungary in the nuclear energy sector from the very beginning is evidenced by an article in the British newspaper The Financial Times. According to the newspaper, the European Union decided to block the energy deal between Hungary and Russia to construct two units at the Paks nuclear power plant in March 2015. Quoting its own sources in Brussels, the FT states that the EU is opposed to close links between Budapest and Moscow in the energy sector since they may result in the Hungarian authorities refusing to continue with or even ramp up sanctions against Russia. In addition, the Hungarian newspaper Nepszava has stated that the European Commission is also unhappy about the fact that the Hungarian government is planning to purchase fuel for the nuclear power plant from Russia. The European countries that believe they can get by without cooperating with Russia are «chasing ghosts», said Hungarian Prime Minister Viktor Orban, fairly accurately summing up the situation regarding relations between Russia and the EU. And this does not just apply to nuclear energy, but to the «gas issue» as well, a subject that is much more relevant to Europeans.